Do you want everyone around you to be happy and do whatever is asked to maintain a sense of happiness? Do you put others ahead of yourself? Do you yearn for outside validation for security and self-confidence? People pleasing can have serious risks. 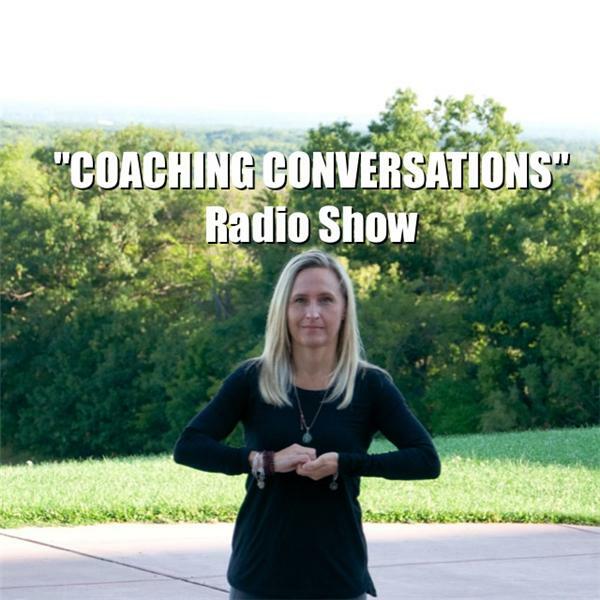 Join your host Shawn Marie Cichowski and co-host Munni Visco & Ausgust Schilz on "COACHING CONVERSATIONS" as they discuss how to become aware of your people pleasing tendencies and offer tips to stopping. Your hosts can be reached directly at wnylifecoaching.com or 716-560-6552.